Microneedling with Platelet Rich Plasma utilizes the Eclipse MicroPen Elite which is the most advanced medical-grade automated microneedling device. 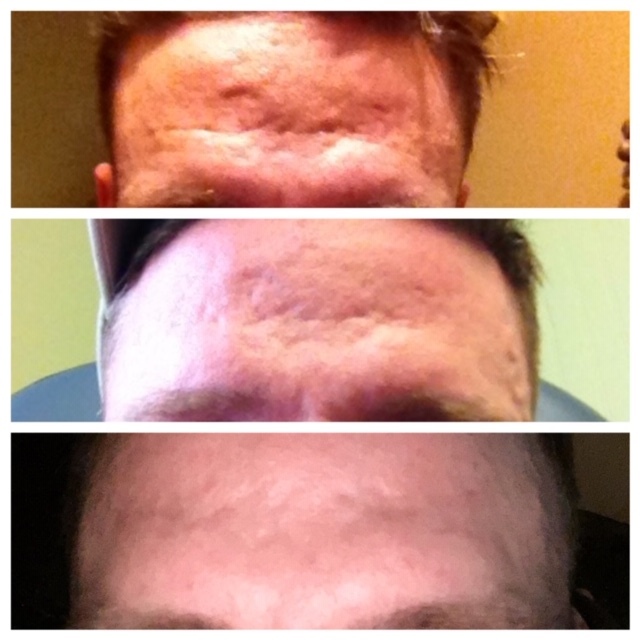 Microneedling with PRP can be performed on the face as well as the body. We obtain PRP, by drawing a small amount of blood from your arm into sterile tubes. This sample is centrifuged to separate your plasma, which we use for treatment. 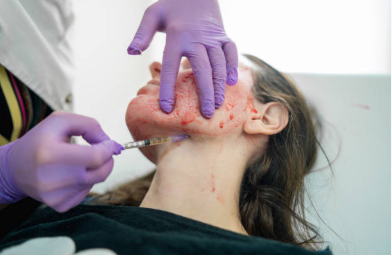 Plasma contains a high concentration of platelets, stem cells and growth factors which help your tissues heal and generate new collagen and elastin for beautiful, youthful results. To see best results we recommend 1 PRP session per month for four months, and then seasonally for maintenance. Dr. Krachman will inject your own concentrated platelets into your skin to promote collagen growth. These injections will naturally smooth and tighten your skin improving overall quality, tightness and texture. PRP injections can be done in combination with PRP microneedling to enhance your facial rejuvenation. 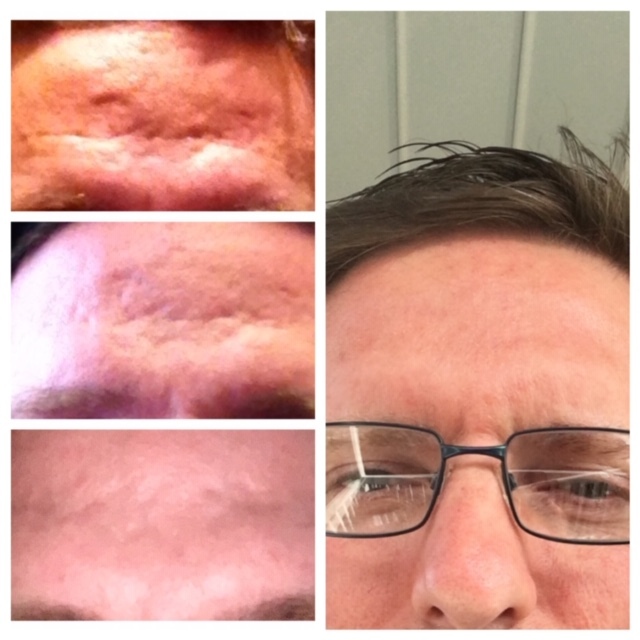 As an added bonus, PRP works beautifully with dermal fillers that work on deeper wrinkles and folds. PRP contains your own natural growth factors and stem cells which have been proven to play a key role in tissue regeneration. Thus stimulating hair follicles to treat thinning hair. 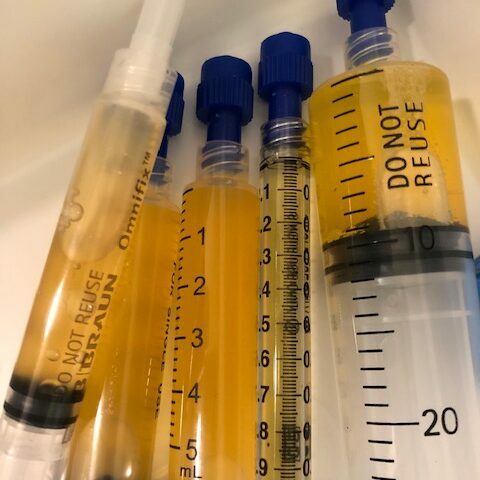 PRP is injected directly into the scalp once monthly for the first three to four months and then every three to six months thereafter for best results.